We will come out to the location you wish to have painted and give you the closest estimate possible per your projects specific requirements. We will examine the area and determine the quality of paint needed for your project. Click here to schedule a free estimate. 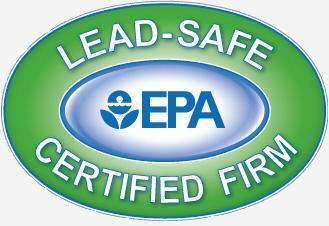 Xpert Custom Painting, LLC is Fully Licensed and Bonded. 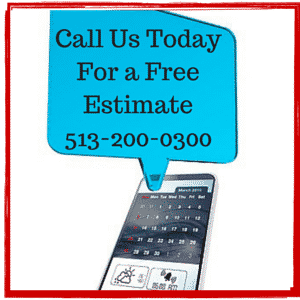 We offer FREE written estimates. You can view our work for yourself by visiting our gallery. Visa, Mastercard, and Discover accepted. …is made up of experienced professionals specializing in both residential, commercial and new construction painting. Using only the finest quality products with a large variety of colors we guarantee your satisfaction! We’ve been around the block more than once. We have over 20 years of experience and offer a 2-year warranty on all paint projects we complete. Xpert Custom Painting just finished at our house. Thank you for suggesting them. They are the best crew of painters we have ever had. Hard working nice guys, always on time, work a full day ,take care of every detail. You can not go wrong recommending them. They were fast,clean and excellent painters. I can’t say enough about the great job that you did painting the paneling and walls. It looks absolutely beautiful. Not only did you do a great job, but you cleaned up everything and put it back and completed the job in record time. As far as I’m concerned you are the best painter for the job. Now that I have the inside done I’ll be calling in the spring for the exterior. Dan, I was just sitting in the livingroom just looking at the walls and thinking how nice everything looks. I just can’t get over how fast and efficient you did the job.I will highly recommend you and your company for the great job you did for our home. Again thank you for all you did. “My wife and I are very pleased with the way the house looks! We appreciate the effort, skill and professionalism you showed while painting the house. We think it looks great and many of our neighbors have said the same to us. We wouldn’t have gotten the “Pop” effect from the colors we chose without your advice at the beginning of the process. We were very impressed with the high quality and affordable custom paint job that Xpert Custom Painting did for us. Dan Anderson and his crew were always professional, in uniform and trustworthy.They completed the job on time as stated and they cleaned up daily and did not disturb our household. They treated our home as well as our family with respect and now our home is more beautiful than ever. Thank you Dan Anderson and Xpert Custom Painting. Xpert Custom Painting did an amazing job painting my house. They were incredibly professional and even offered suggestions regarding the neutral color I was seeking. The painting was precise and made my house look brand new. I would highly recommend this company. In fact, I have referred Xpert Custom Painting to several individuals. All have raved about the high-quality work Xpert Custom Painting did for them. After seeing the exceptional work of Xpert Custom Painting on a difficult job, I enlisted their help with my renovation work. They were incredibly responsive and professional, offering suggestions on organizing the various contractors to maximize the finish. They worked around the hardwood floor refinisher and the carpenter to give the finish to the project. Everyone who has seen the work has commented on the outstanding paint job. I highly recommend this company. Dan and his team did a great job painting my home. The color matched exactly with my carpets and the sponging that they did in the front rooms flows perfectly throughout the house. They went the extra mile and patched up all of the plaster cracks and nail holes in the walls before painting. Most of all, there was no mess at all when they were finished. I would highly recommend them to anybody that needs a new paint job! Dan, Just wanted to say thanks for the really excellent job you did on painting the interior of our house. All the rooms look great! We were particularly impressed with the meticulous care you put into the work; it shows in every detail. We were also pleased by how easy you were to work with — you listened to all of our concerns and offered many good suggestions for solving problems. We would be more than happy to recommend you to any potential customers in the future. Thanks again! I wanted to send you this email letting you know that my husband was extremely pleased with the job that you did painting our home. He, through the years, basically did all of our painting himself because he is very picky. He was very impressed (especially with the ceiling in the great room). I will pass this along to Linda Damato in our Sibcy Cline Home Services. HI Dan, We just wanted to thank you for the incredible paint job that you just completed for us. You and your crew were very professional and courteous. You took great care to ensure that our new hardwood floors were protected, we didn’t find paint anywhere that it shouldn’t have been! You arrived on the date promised and worked full time on our job until it was complete. Thanks for being patient with our indecision regarding paint colors. It was difficult for us to decide, and you patiently helped us through the process. We also appreciated the time you spent to make sure that we were 100% satisfied with the job. We will be sure to call you first the next time we have some painting that needs to be done! Please feel free to use us anytime for references. You and your crew are truly Expert Painters! The guys did a great job. They were meticulous in their work as well as pleasant to have around. We will definitely keep your company in mind for further work. 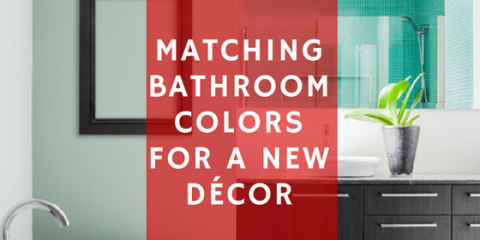 Matching Bathroom Colors For A New DécorThe bathroom can be an interesting as well as a fun décor project in the home. Where to begin is the first challenge. There are focus points that should be considered and then buil .. 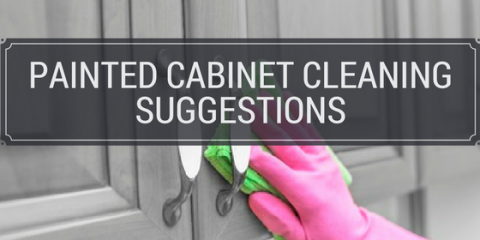 Painted Cabinet Cleaning SuggestionsKeeping Your Cabinets Attractive and Neat Keeping painted cabinets fresh and clean is something that should be a priority. If you want your cabinets to maintain their beauty and ra .. 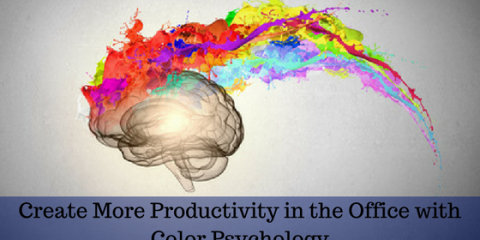 Create More Productivity in the Office with Color PsychologyThe key to a productive business is keeping employees happy. If you are running a storefront business, creating a positive environment through color psychology will promote upbeat ..
Why You Should Paint During Winter and Fall SeasonsTraditionally, painting jobs have been reserved for summer seasons and spring. 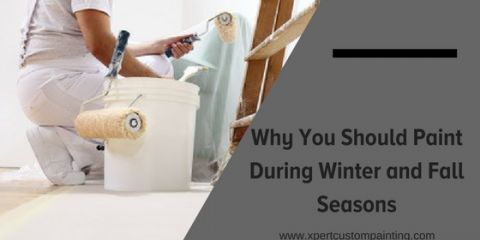 Most homeowners fear that the paint will not dry thoroughly if they paint during winter. The cold tem ..